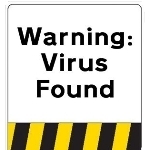 These 3 online anti-virus scans are free. 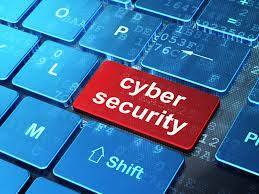 Anti-Virus Software Making You More Vulnerable? 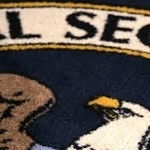 The NSA has been hacking popular Anti-Virus software for years -and that isn’t the scary part. 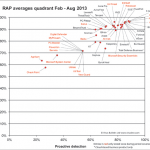 Where is Your Antivirus Software Made? 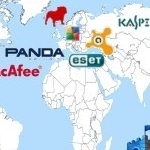 Many antivirus software companies are based in countries with histories of cyberattacks. 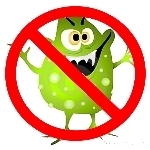 Most antivirus products are not that effective when protecting against known AND unknown threats. 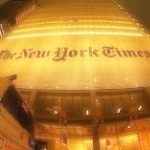 The New York Times was the latest victim to discover the limitations of antivirus software.